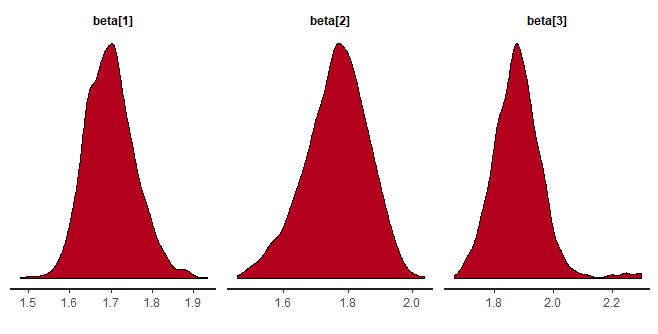 Fit 13C time series data with Bayesian methods using Stan. This is an add-on to package breathtestcore. The Stan functions have been moved to this package to avoid long compile and test times. To test some of the functions with sample data or your own data, try the online demo.